I really enjoyed these two novellas – I thought they provided interesting stories in addition to the main plot of the overall series. 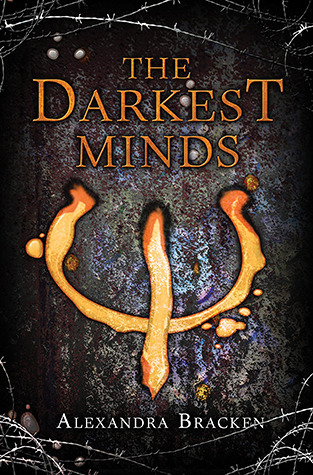 It was really fun to explore characters we didn’t know so well from their own perspectives, particularly the mental state of Corriane and the goings-on of the Scarlet Guard. At the same time there wasn’t any explosive new details revealed but it’s certainly got me hooked on the series again and eagre to get to the King’s Cage! This novella bind up has two stories in it, Queen Song and Steel Scars. The characters in each are the perspectives of either side of the Silver/Red divide and provide pretty interesting insights to both. My favourite of the two was Corriane’s story simply because it was more emotional, however, as I got going with Farley’s story I fell in love with that one more and more. If you’re unfamiliar with the series, it’s a dystopian world where people are divided by their blood type. Those with Red blood are treated as slaves, basically, living in severe poverty and serving Silvers. Silvers are the aristocracy and leading class who also have ‘abilities’. This is an in-between setting and could be read either before or after Red Queen if you wanted to. 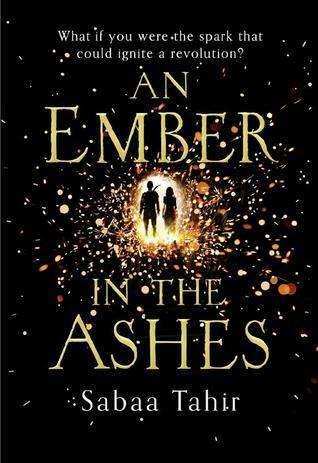 I’d recommend reading it after simply because the world is somewhat complex and this novella bind up isn’t wasting time introducing you to it. This was a heart-breaking story. I spent a lot of the time trying to work out where it fitted into the main story line because it’s been a while since I read book one. It’s not too hard to see where the story is going with this one but that didn’t make it any easier to read and see how Corriane struggled to keep it together. Firstly, I love the name Corriane. I thought her relationship with Tibe was really natural and cute and that her mental demons, if they could be called that *much eyebrow raising* was so real and scarily relatable. Which is a curious thing to feel coming from someone who doesn’t and never has suffered from inner turmoil on this level. 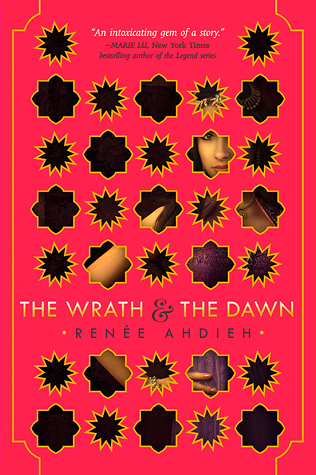 I thought this was done really well and slipped into the story nicely. It added a wonderful element to what we already know of this story and was a satisfying piece of the puzzle to connect. This was the longer of the two novellas and it literally took me the entire story to place where Farley is from. I enjoyed the elements this added to the plot a lot. It’s a little tough to crack into but once I got going with it I was kinda sad that it was just a novella. Reading the correspondences between all the Scarlet Guard agents also took a bit of time for my brain to work out what was going on. So many code names and stilted language. I’d love to know more about Tristan’s character, can we have a novella for a novella? Please? He seems like such an intriguing aspect of this story and I wanted to know more about his and Farley’s relationship. Shade does appear in this novella and I was really excited to see him. I love that we get a peep into what he was doing whilst Mare was suffering away up in the castle – he’s such a cool kid and I can’t wait for him to have a major role in the next book. I hope he does. Overall, this one didn’t give me much extra to the plot as Corriane’s story did. You get to know a lot more about Farley’s character and how the SG works . . . but they’re not doing too much most of the time. So yeah it was a cool read but for me, as far as I can see for now, it’s not added anything to the story. But it was a fun read! I think it’s worth reading this novella bind up, for sure. It’s very short (duh) so it’s not going to take much of your time. I think it’s always wonderful to expand a series as much as you can with things like novellas when they bring something to the story or just background to a character or some atmosphere. 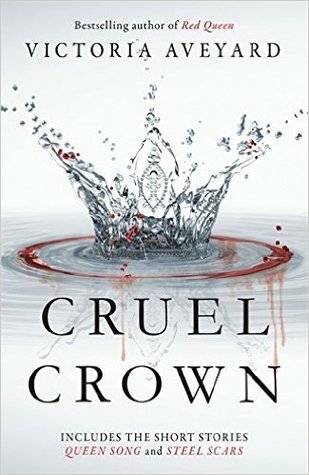 Cruel Crown definitely did that so it’s a thumbs up for me and bring on the next book! In the meantime, I’m just going to go and get myself some merch with these amazing quotes on it. 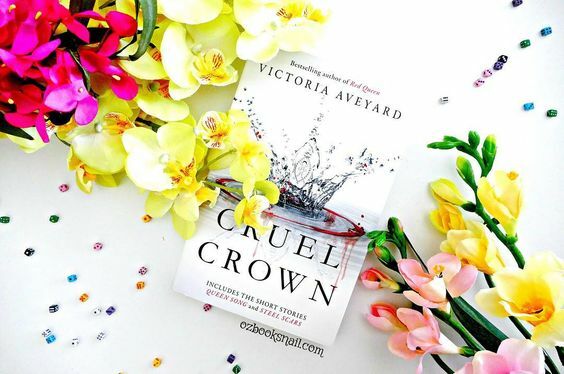 Have you read Cruel Crown? What did you think? The red queen is one of my favorites!